Hey Peter, we don’t have a product by that name—are you referring to the StudioLive 18sAI? 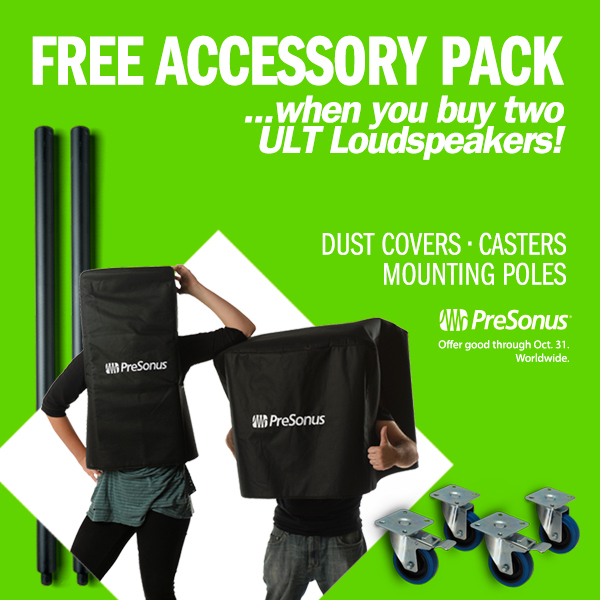 The casters referenced here are for the new ULT speakers. The 18sAI has this dolly available, though! Can you use the weels on the SL 118?